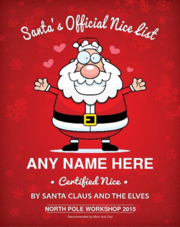 Santa's Certified Naughty or Nice Certificate customized with your their name and mailed from Santa's official post office for their good behavior this year. 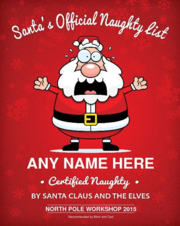 You will be totally convinced that this Certified Naughty or Nice Certificate is real! 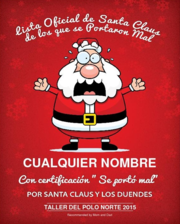 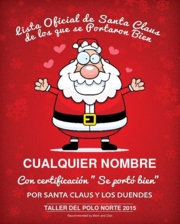 The Santas certified certificate will affirm that Santa Claus is always watching. 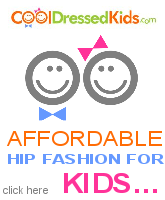 Recognize those efforts with this very authentic and most prestigious honor.